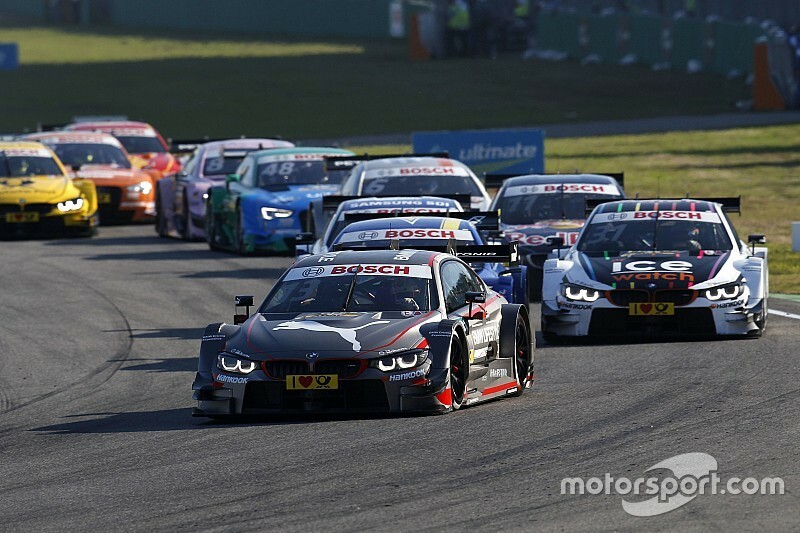 The DTM has outlawed team-to-driver radio communication during race conditions for the 2017 season. 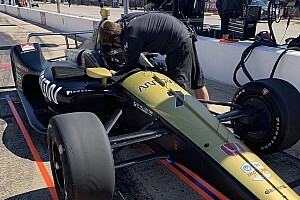 Other than during yellow-flag periods to provide safety instructions, or while drivers are in the pitlane, teams will be limited to sending their drivers messages via pitboards. 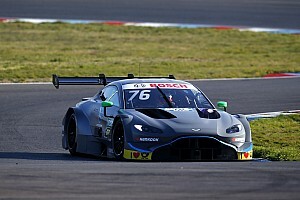 The move is one of a handful of changes to sporting regulations made ahead of this weekend's season opener at Hockenheim. Double-file restarts from safety car periods will now be utilised, while DRS usage has been simplified in line with unified durations for Saturday and Sunday races. While last year's DRS allowance was based on the number of laps in any given race, drivers will now be able to activate the system up to three times on 12 laps, for a total of 36 activations per race. Drivers will now also have the scope to score points across the 18 qualifying sessions, with three points going to the polesitter, two to second place and one to third. 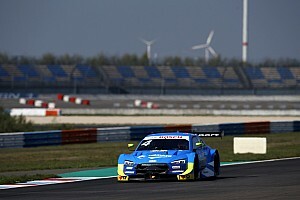 "In the DTM, we want to put the sport into the centre of the attention," new chairman of DTM promoter ITR Gerhard Berger said. 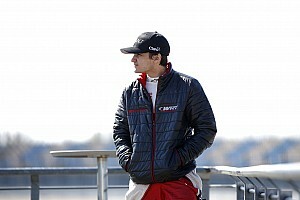 "The DTM has an outstanding and strong field of drivers and the fans want to experience this performance in the races." The championship also retains a "largely unchanged" performance weight system, with blocks of 2.5kg added to a maximum of 15kg or removed to a maximum of 30kg from a 1125kg base weight.